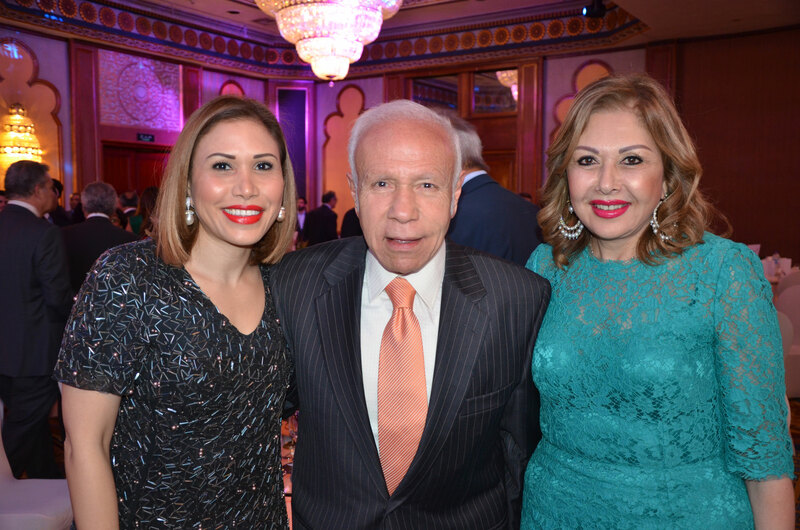 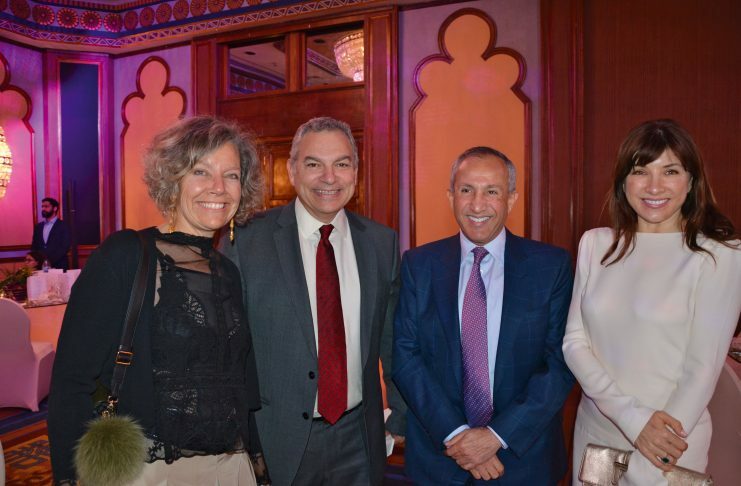 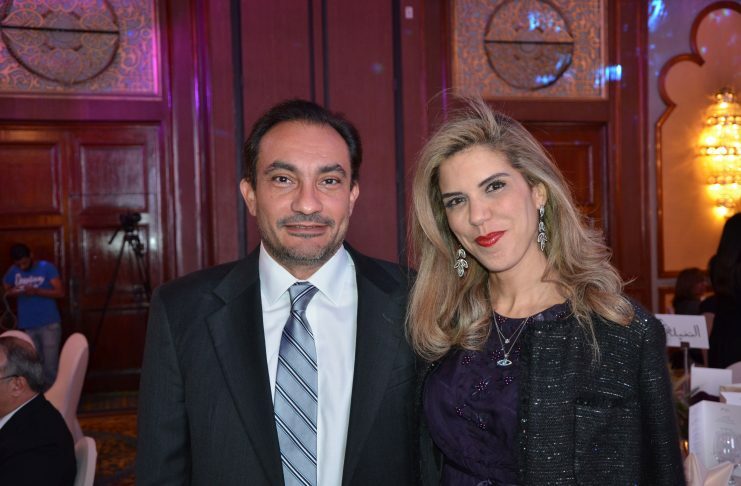 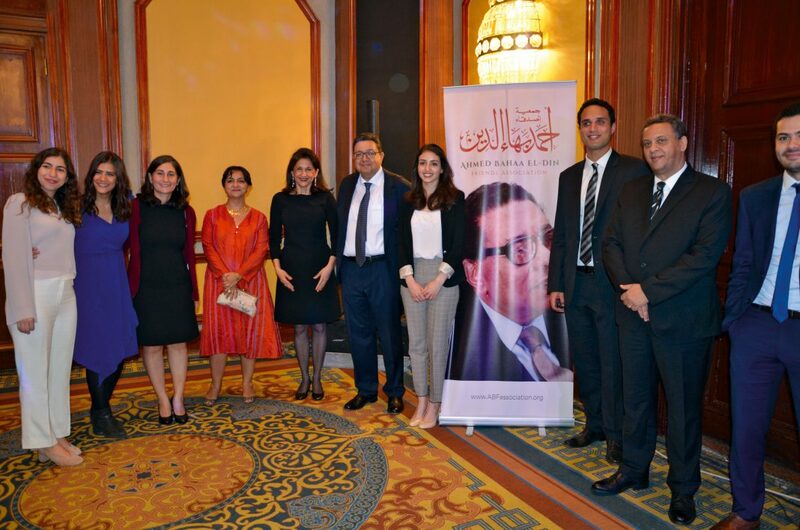 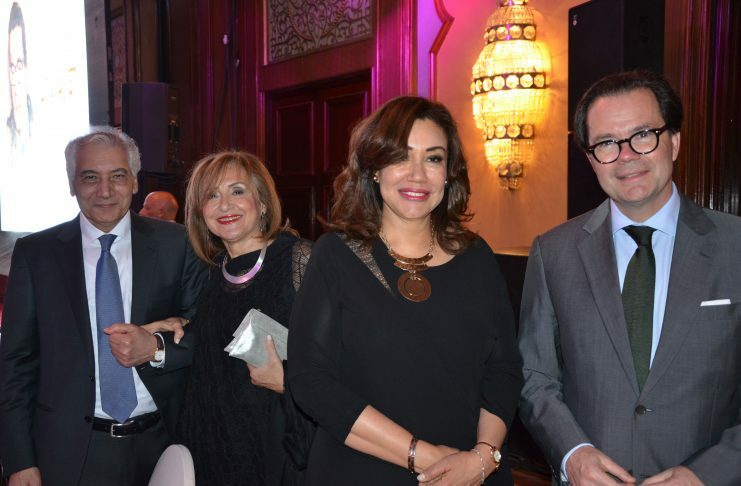 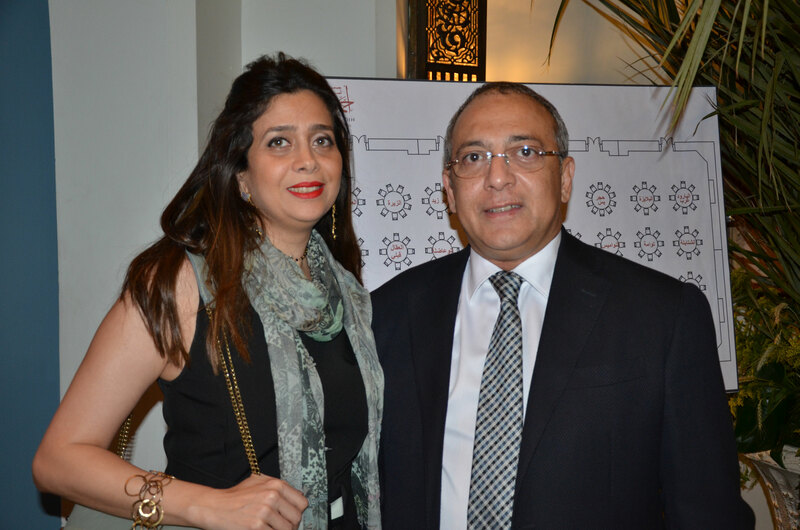 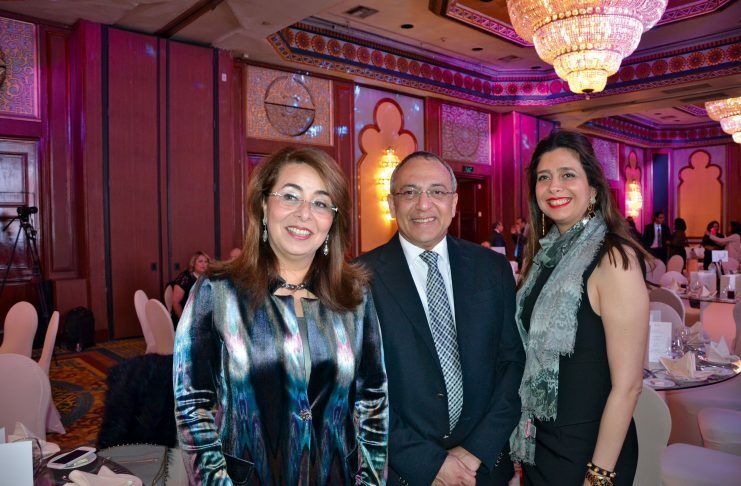 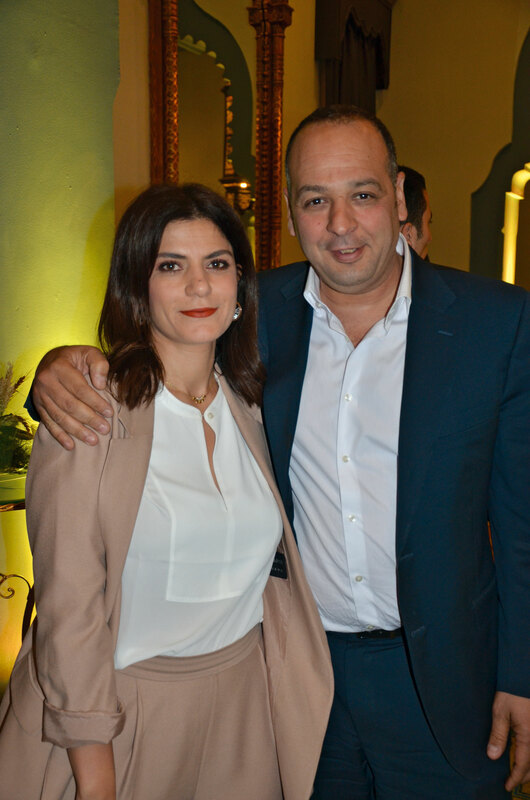 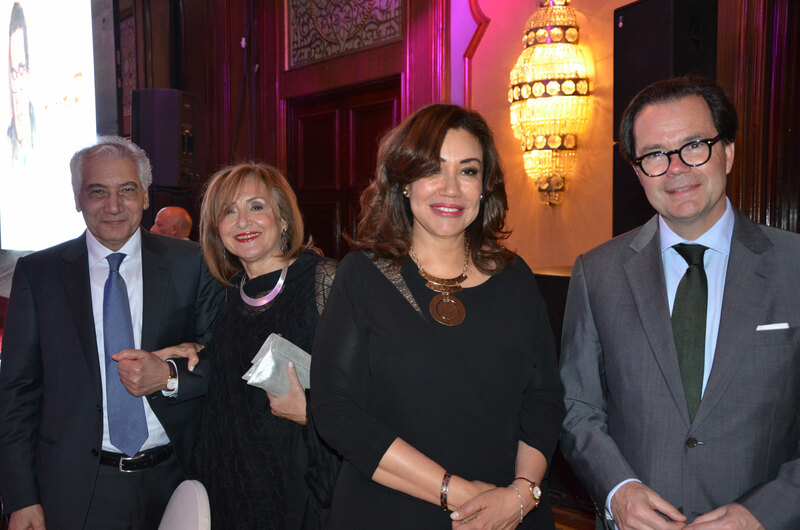 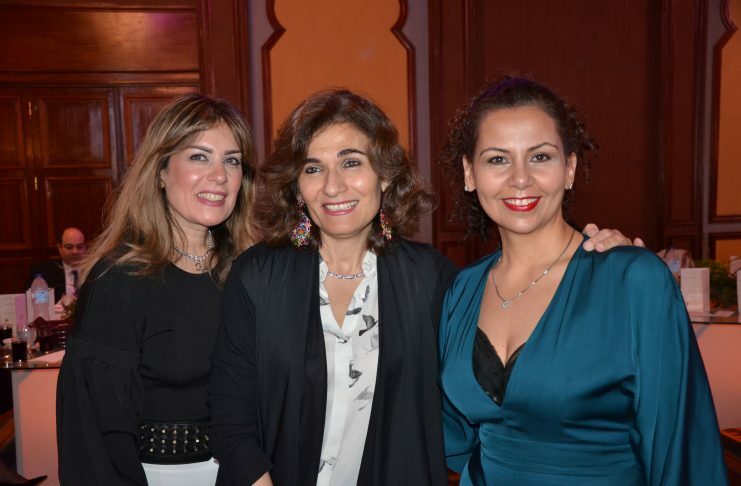 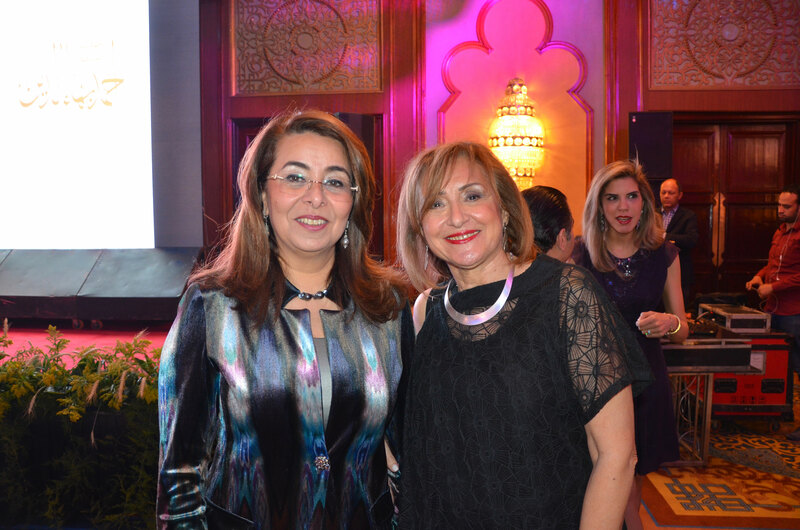 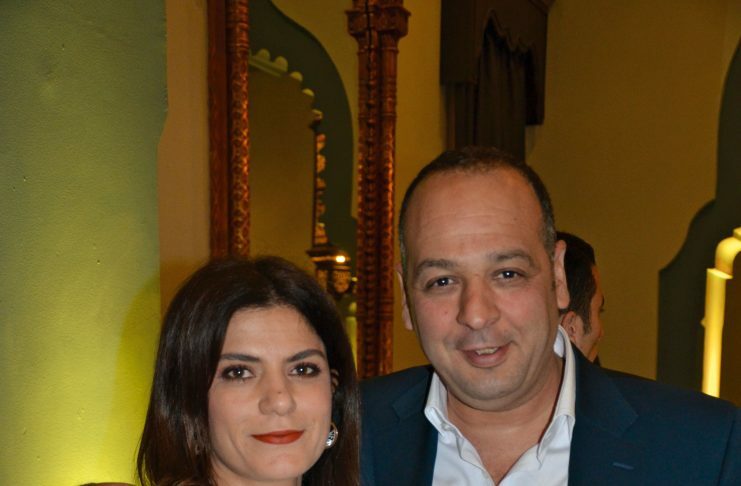 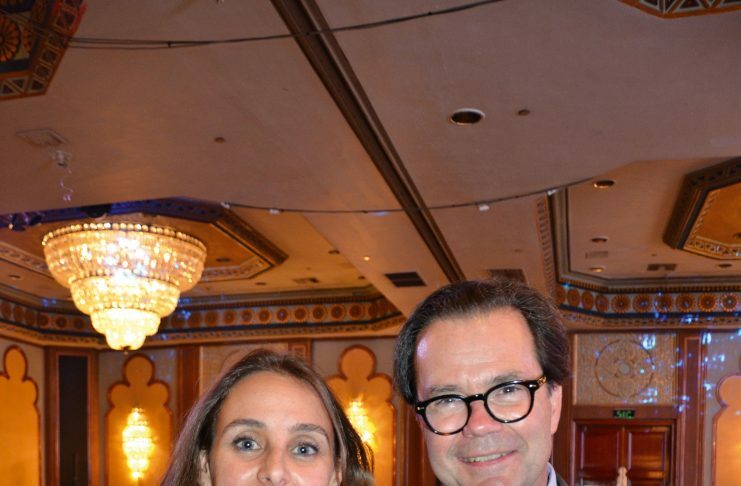 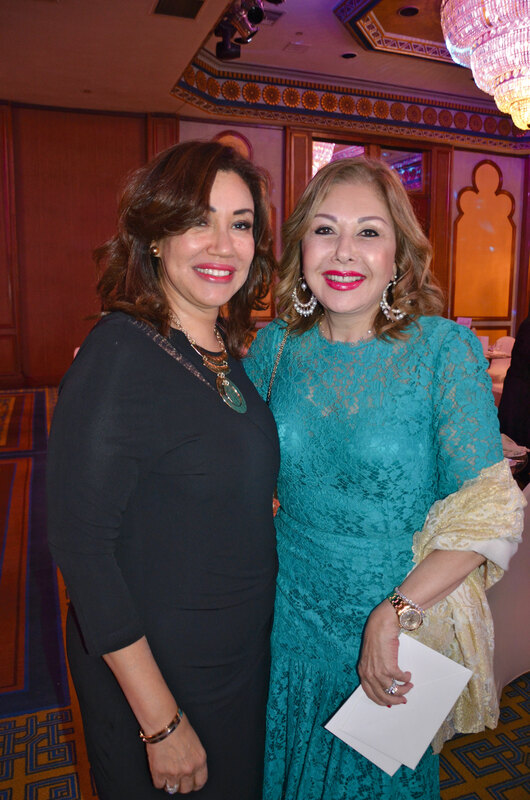 The annual event of the Friends of Ahmed Bahaa El Din Association in support of its activities in Upper Egypt was held at the CairoMarriott Hotel. 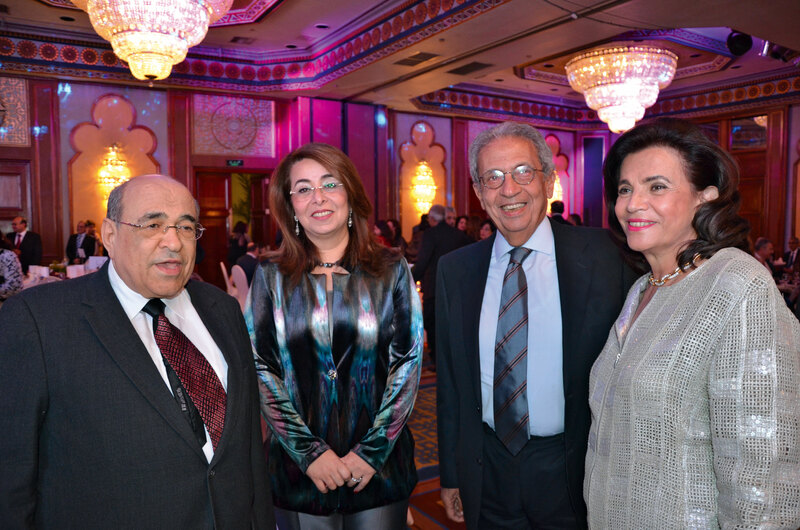 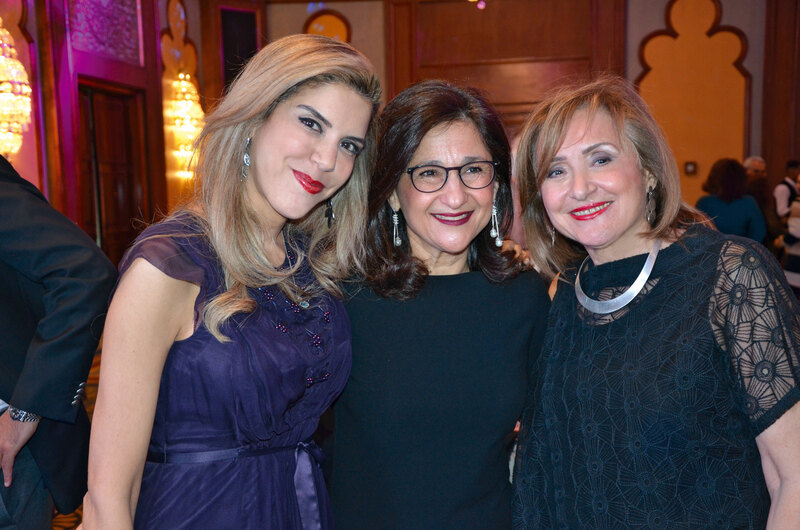 Dr. Nemat Shafik, President of the London school of Economics and Political Science, gave the keynote speech. 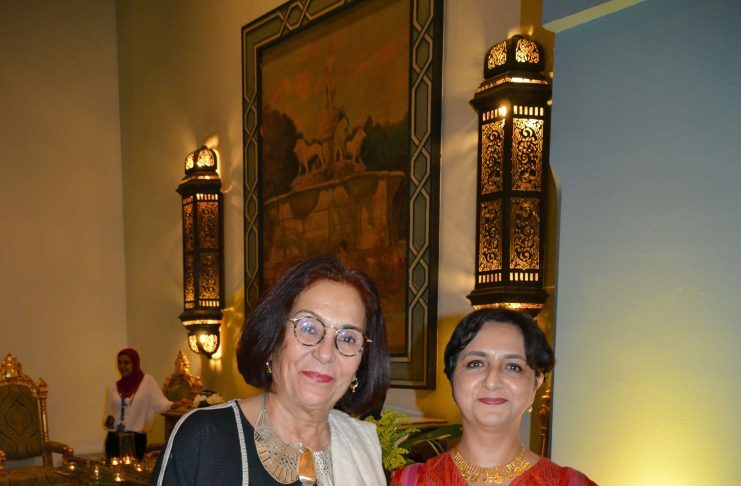 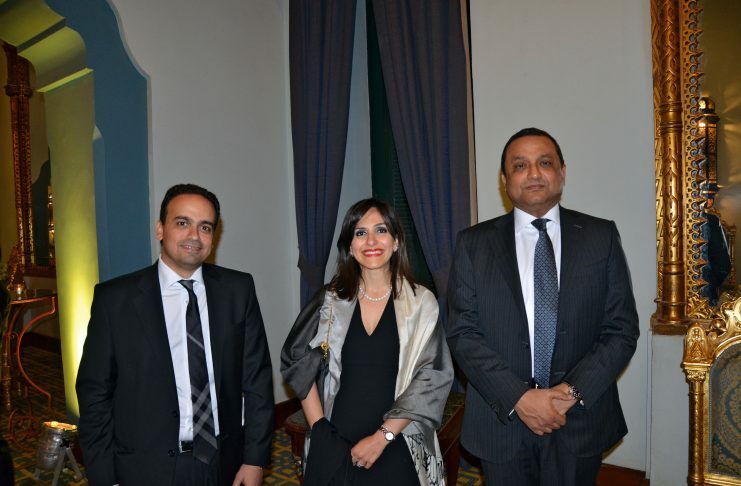 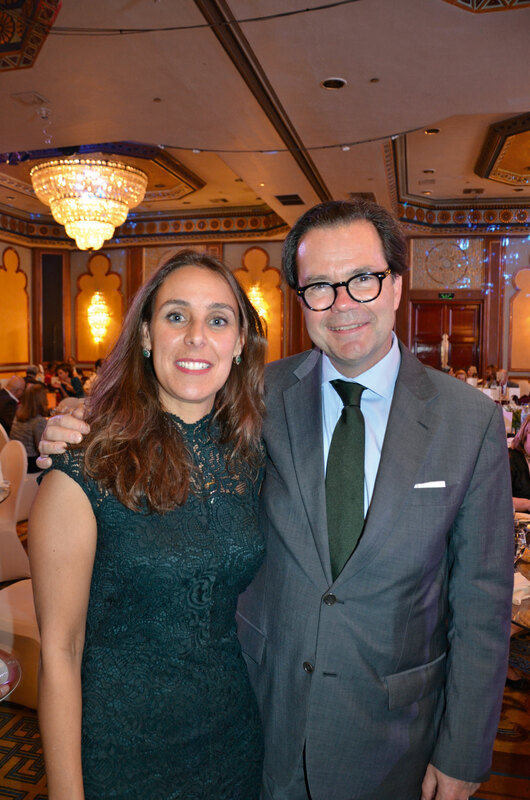 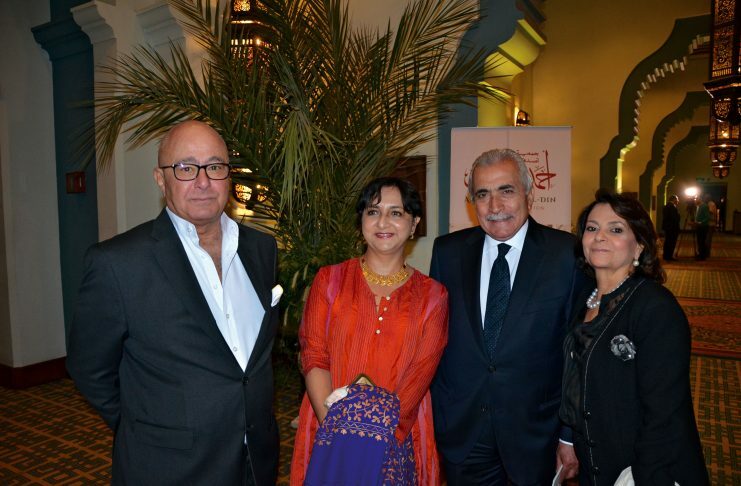 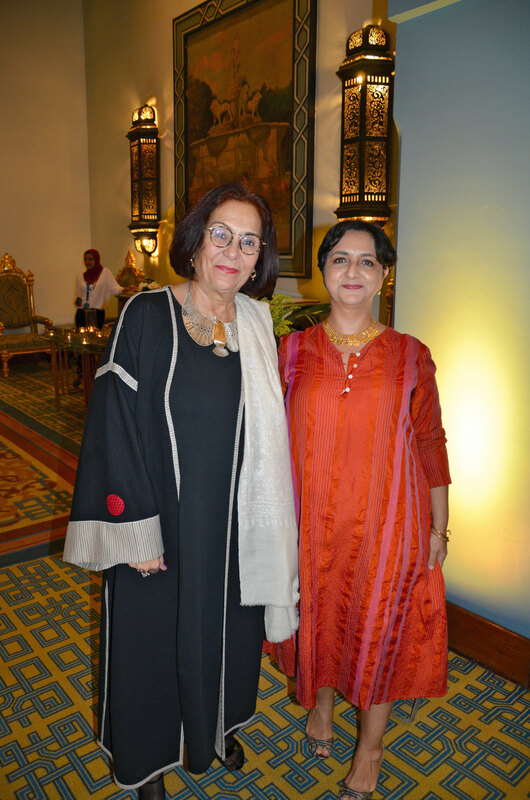 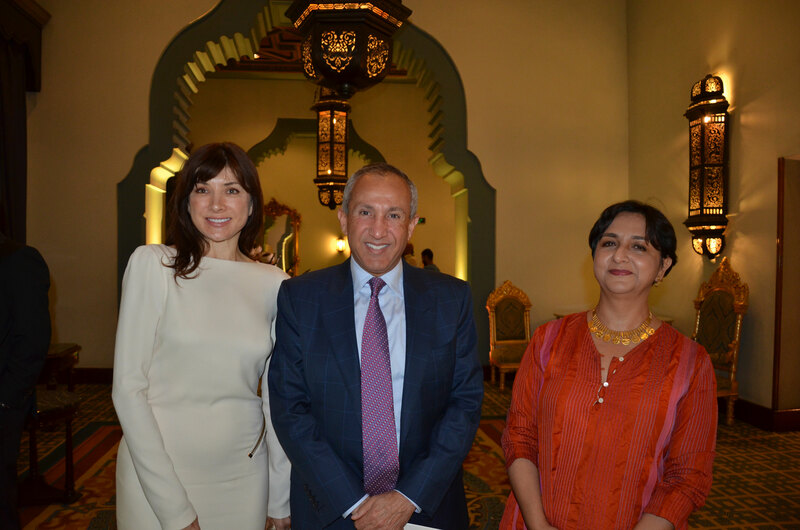 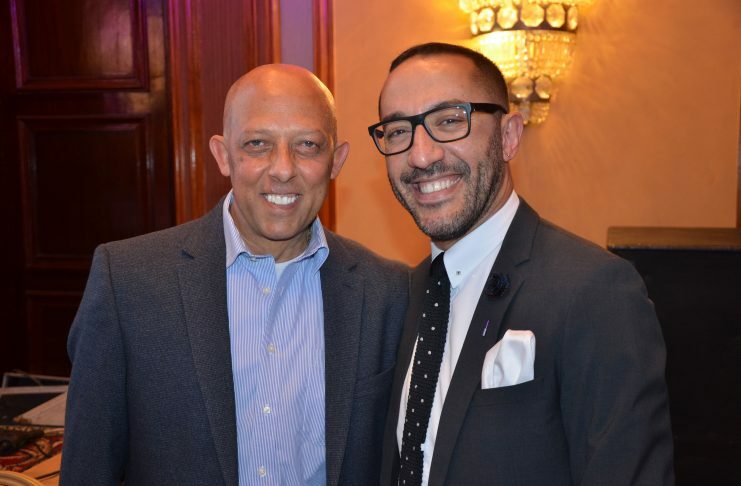 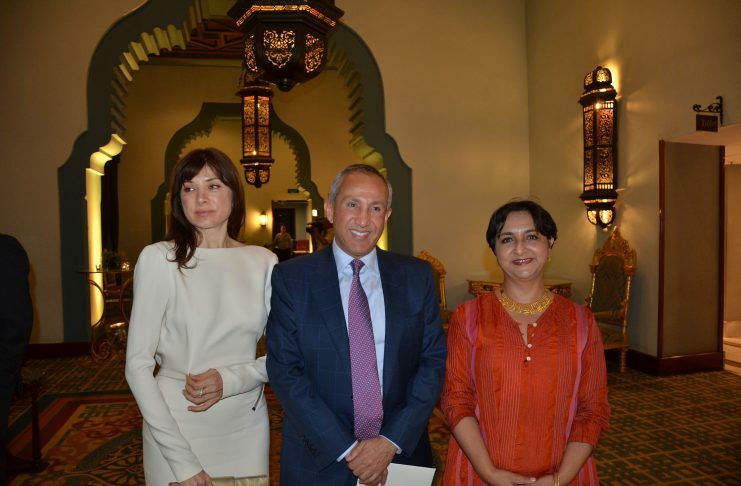 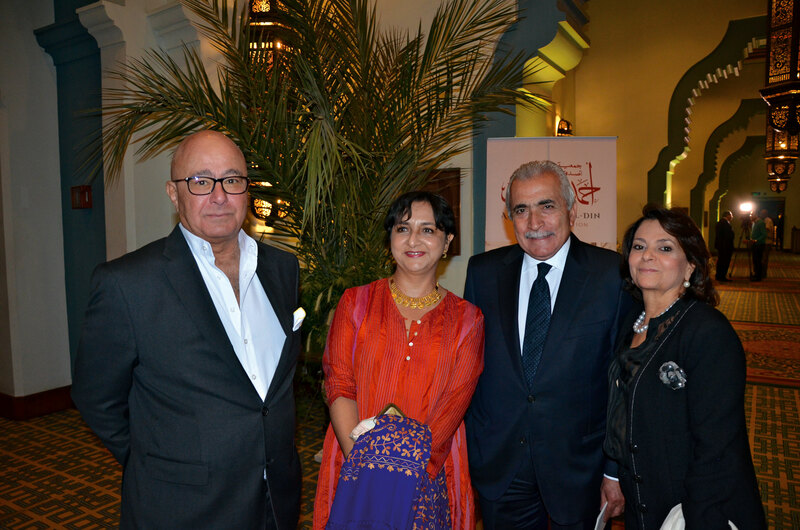 The event was attended by numerous public figures, diplomats and celebrities.